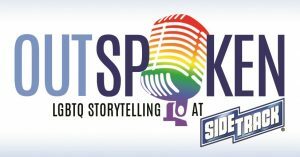 OUTspoken is Chicago’s monthly storytelling event celebrating uniquely personal stories from across the LGBTQ community. 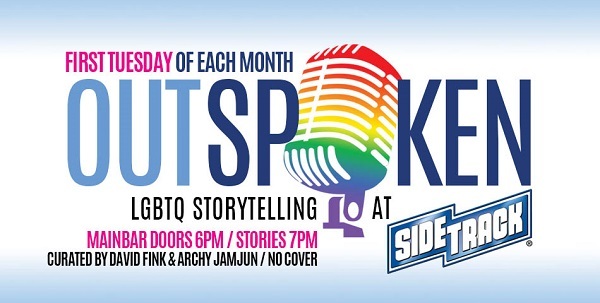 OUTspoken is held on the first Tuesday of each month at Sidetrack. Typically there will be 6 storytellers and one intermission. “The room was abuzz after. OUTspoken! has again been chosen to participate in Lifeline Theater’s Fillet of Solo Festival in early 2019. OUTspoken! has also been chosen as a feature seminar workshop at the National LGBTQ Task Force’s Creating Change Seminar. Everyone has a story. Interested in telling yours? 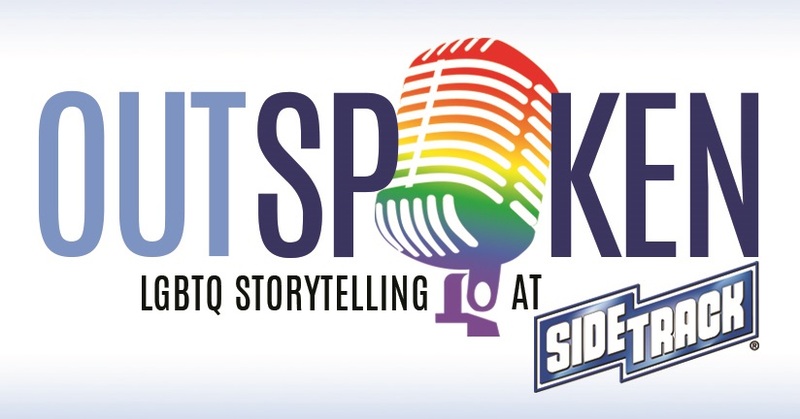 OUTspoken LGBTQ Stories is with Peeta Espenson.